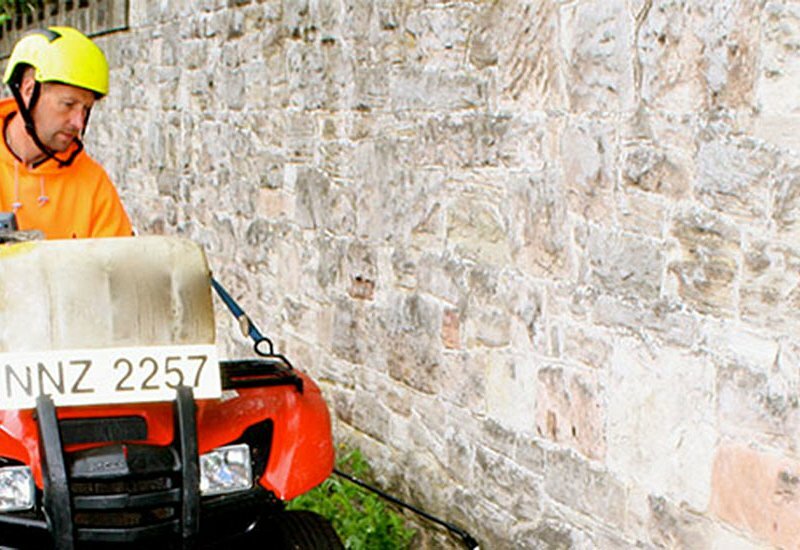 We’re happy to provide a no obligation quote, and should you wish to place an order we are totally committed to serving your needs. Alternatively, our advice is free so please get in touch if you wish to discuss any requirements you think we may be able to help you with. Join the team at RSC and look forward to a future full of opportunity. 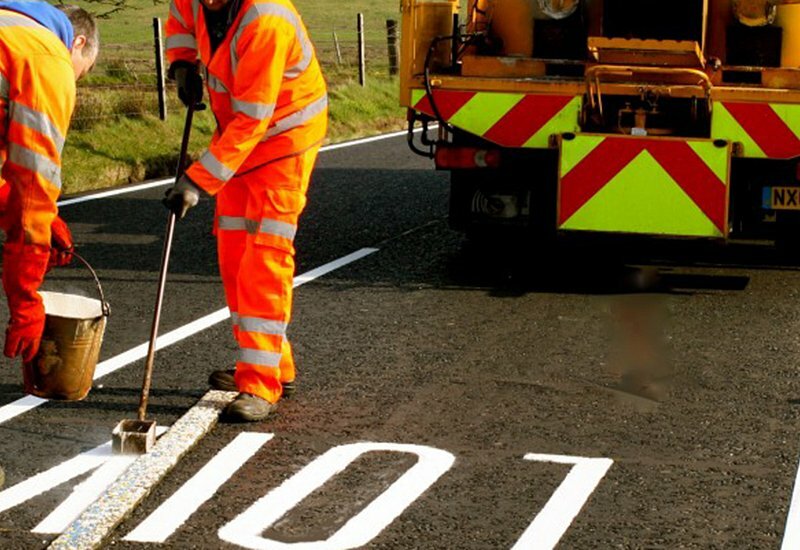 Due to increased levels of business we wish to engage additional staff for our Road Marking and Environmental Maintenance Teams working throughout Northern Ireland. If you can answer YES to the questions below, we would like to hear from you..
Are you able to work on your own initiative…..? Do you want to work for a progressive company which values its staff…? 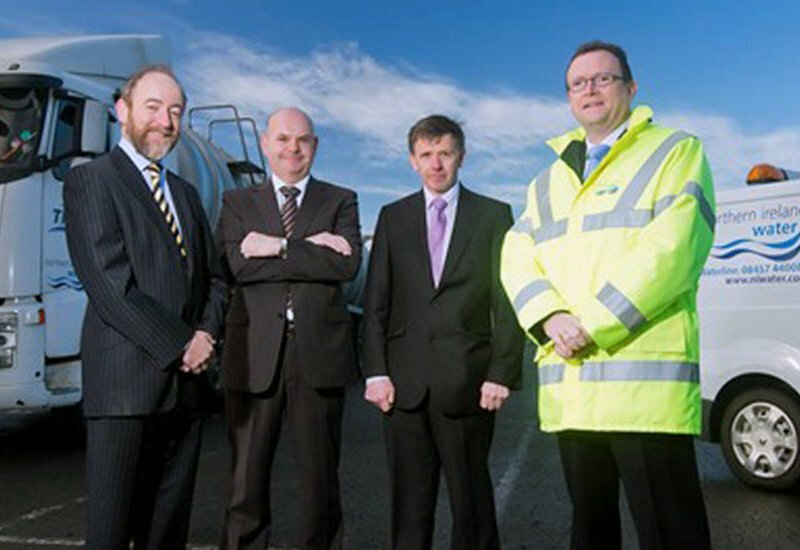 We are continually recruiting for drivers for our tanker fleet. Do you have a Class 2 HGV license…..? If you are interested in applying for this position, please download the application form and return to info@rscgroup.co. We are looking for a HGV Mechanic on a permanent basis for an immediate start at our head office in Maghera. 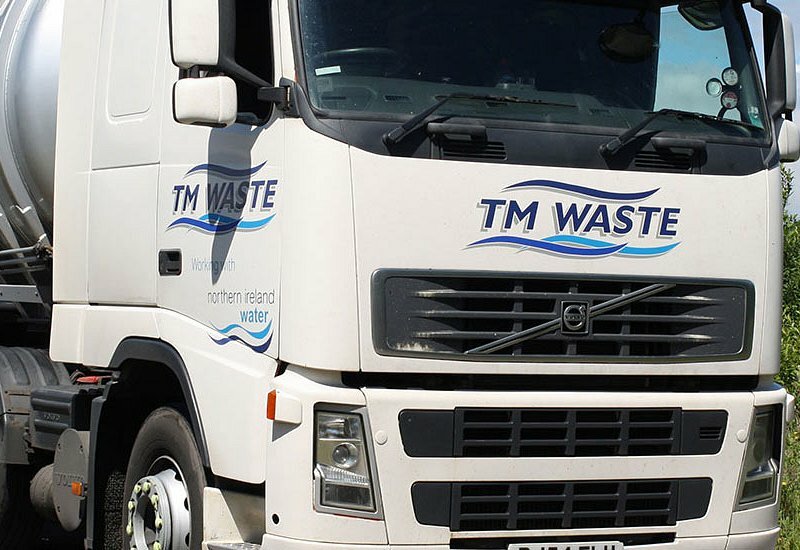 The position involves servicing and maintenance on a range of commercial vehicles including trailers, municipal equipment and tankers. A HGV License (Class 1 or 2) is required. Do you have a Class 1 HGV license…..? Current Areas - Mid Ulster, Newtownards, Newry & Armagh.